VANCOUVER, Feb. 8, 2019 /CNW/ – CubicFarm® Systems Corp. (“CubicFarms”) is pleased to announce the following updates regarding the business. 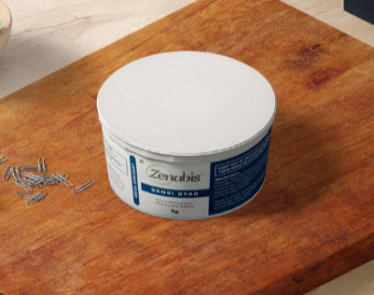 The investment of $10.0 million from a strategic investor announced 7 February 2019 was raised at $1.0046 per share after taking into account the share split disclosed as part of the spin-out transaction. Immediately prior to the investment, the post-split, pre-money, fully-diluted share count was 99,996,514. An additional $500k has been invested at $1.0046 per share, bringing the total raised since December 4, 2018 to $10.5 million. 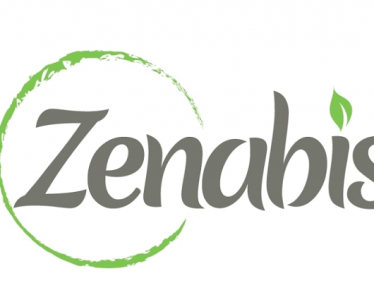 CubicFarms and Zenabis Global Inc. (“Zenabis”) (TSXV:ZENA) have signed a licensing agreement for the exclusive use of the CubicFarms technology for the cultivation of cannabis. 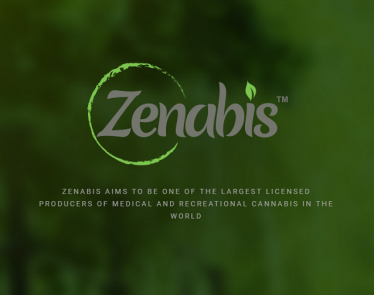 This agreement replaces the previously announced ZenCube joint venture and results in CubicFarms receiving an annual minimum volume commitment in exchange for granting Zenabis global exclusivity. CubicFarms’ updated investor presentation is now available at https://cubicfarms.com/investors/. The updated presentation incorporates all changes since December 4, 2018, including the completion of the reverse take over of Bevo Agro Inc. by Sun Pharm Investments Ltd. and the corresponding spin-out of CubicFarms shares from Bevo Agro Inc.
CubicFarm® Systems Corp. is an Agriculture Tech and Vertical Farming technology company that utilizes revolutionary, patented technology to cultivate high-quality produce. 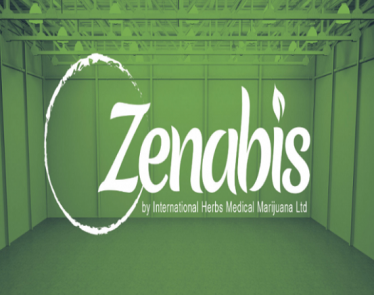 Founded in 2015, the company’s mission is to provide farmers around the world with efficient growing systems capable of producing predictable crop yields. Using its unique undulating growing system, CubicFarms® solves the two main challenges within the indoor farming industry: high electricity and labour costs. 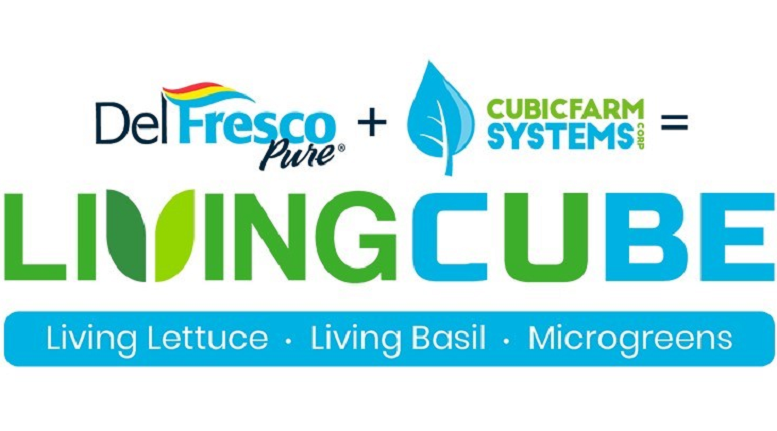 Currently, CubicFarms® cultivates living lettuce, living basil and microgreens at its own facility in Pitt Meadows, British Columbia and is partnering with other farmers to establish facilities around the world.